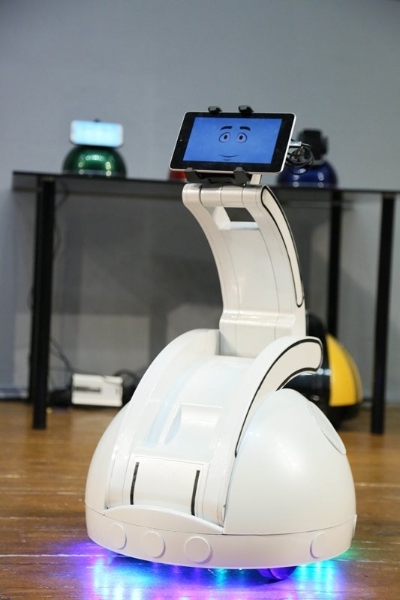 - Innovative marketing, advertising and promotion of goods and services: robot can provide information about devices and promotional events in electronic stores and mobile phone outlets. It’s a comprehensive sales assistant who shouldn’t rest or eat, and who shouldn’t be payed. - Your guests will be memorably impressed by robotic show: dancing and singing robots will leave unfazed no one. - Remote education and health service.